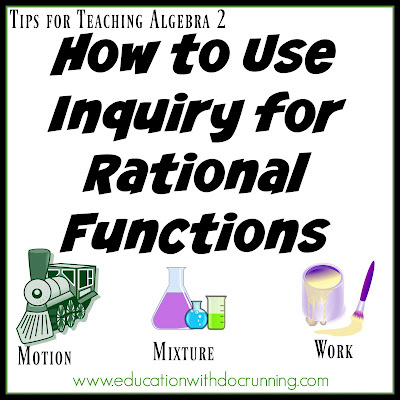 As part of our rational functions unit in Algebra 2, we stumble on the troubling work, mixture and motion word problems. You know, if train a leaves at 1 and train b leaves at 3 and...or if one pipe fills a tub at a rate of 20 liters per minute and another pipe drains it at 12 liters per minute... my students groan when we get to these. 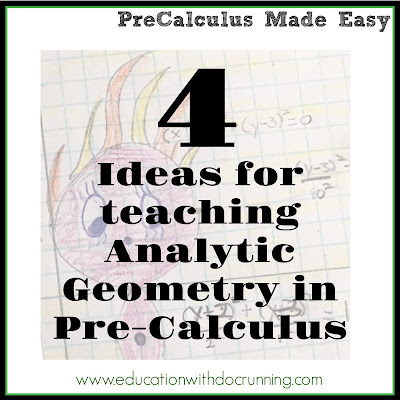 Despite having worked with word problems and real world applications for years leading up to this topic, it is still a struggle for many students. 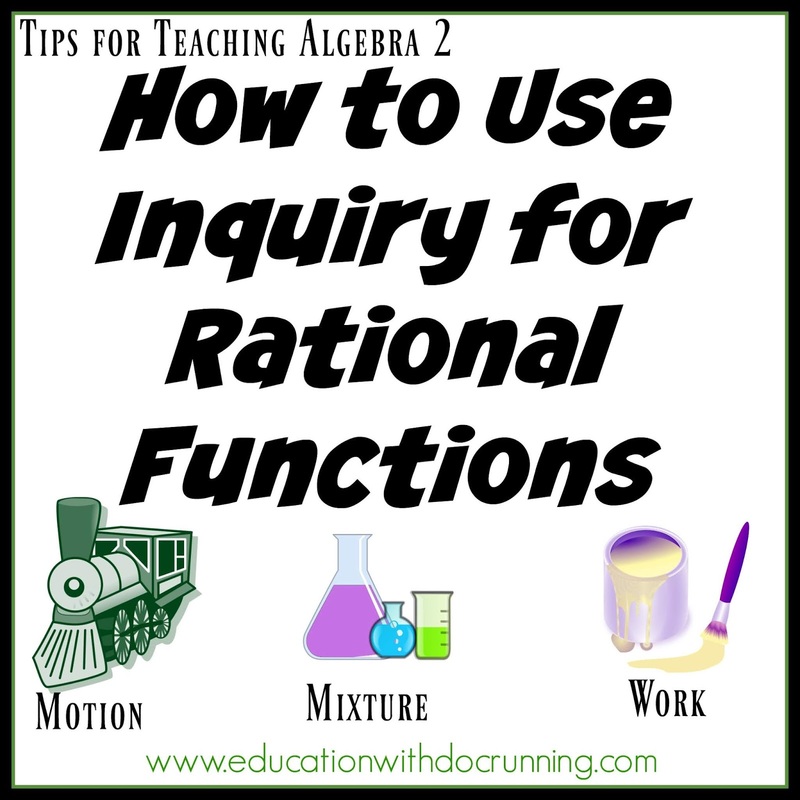 Students can just memorize the formulas, but for the idea to really stick a little inquiry is helpful. We start with motion which seem the most instinctual. We start with basic but silly problems. 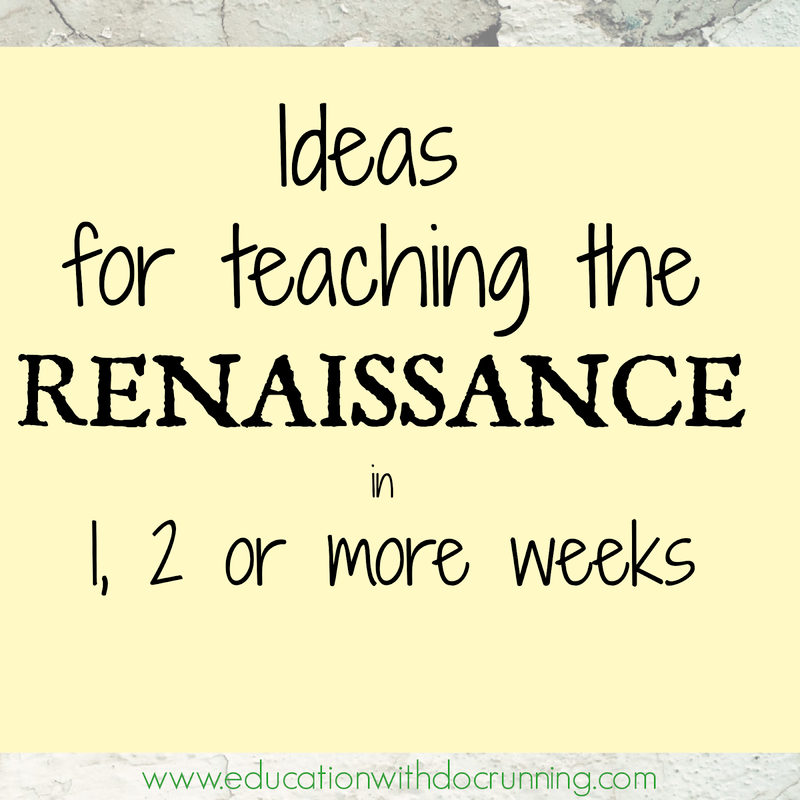 The Renaissance could be a whole course. I even was lucky enough to teach a 10 week course, once. Ten weeks is a luxury. Sometimes, you have just one or two weeks. 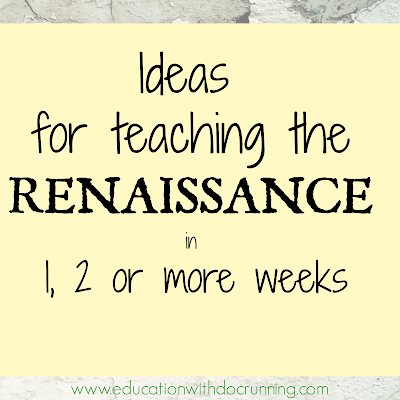 With that in mind, I have put together some of my best ways to teach the Renaissance in one week, two weeks, or three to four weeks. 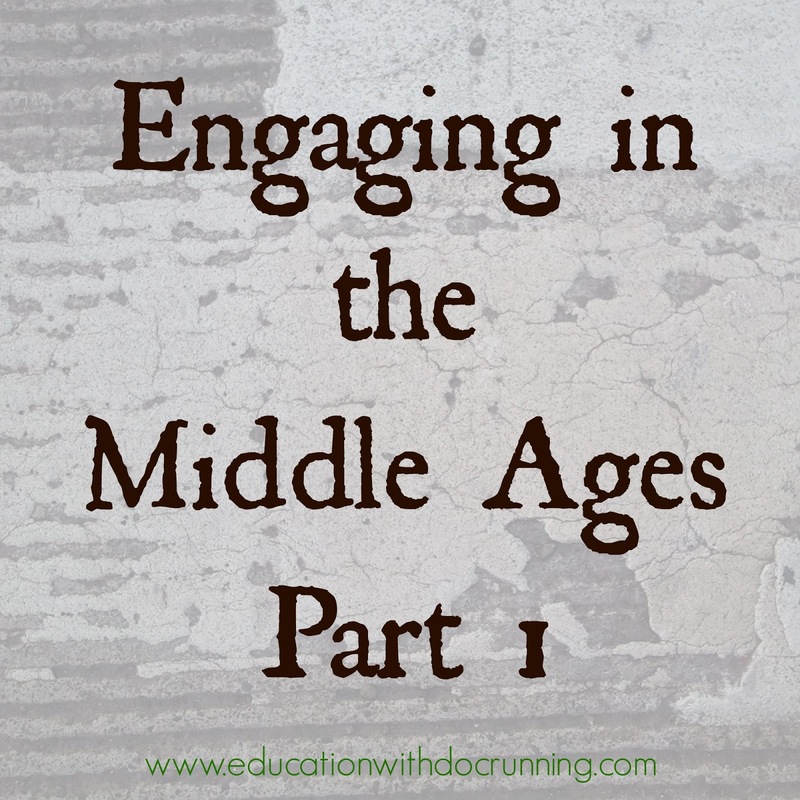 To approach the Renaissance, examine first how much time you have to work with the material and the major ideas students will come away with from their study. The second parameter is often dictated by the course in which it is being taught. I’ll start with the major ideas and then outline possible activities for 1-4 weeks of study. 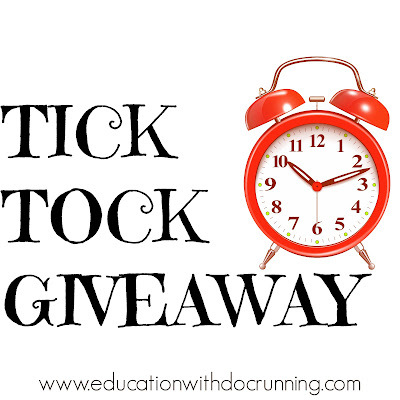 Enter now! 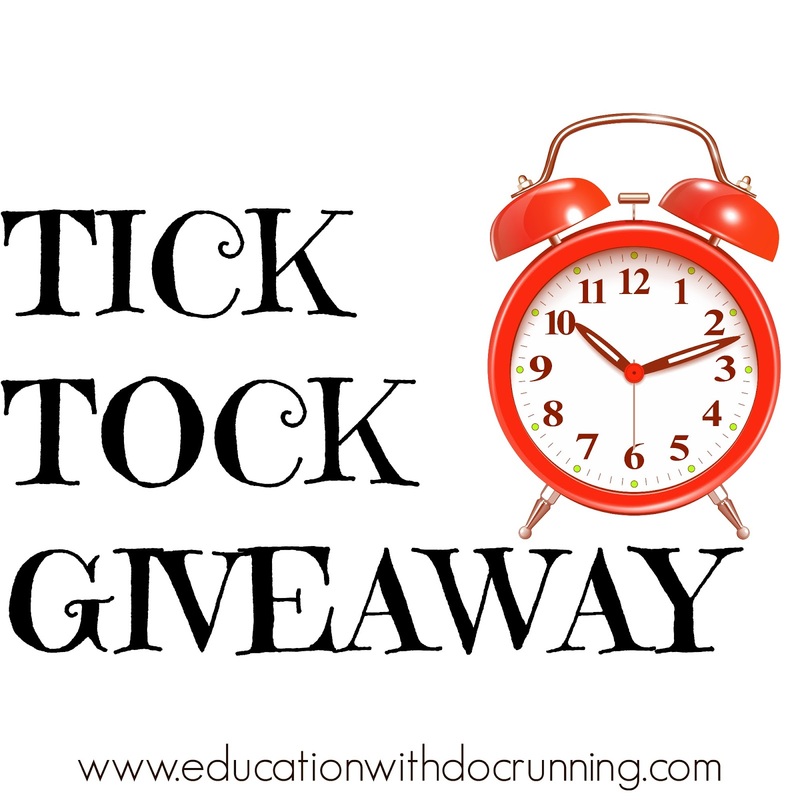 Giveaway ends 9pm (PST) February 27, 2019. 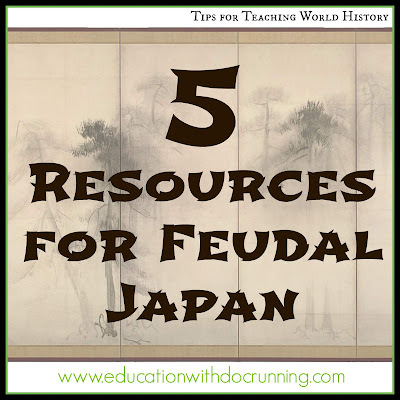 I’ve taught Feudal Japan as its own unit or as part of our Middle Ages unit. 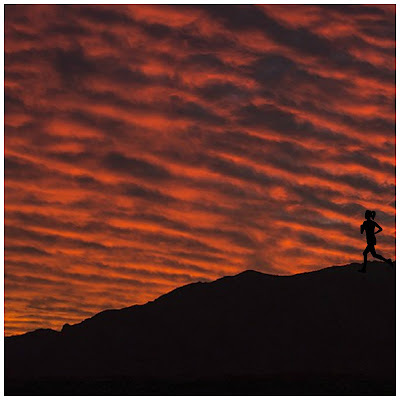 The choice is largely dictated by our timeline and the scope of the course. After teaching it a few times there some sources that I’ve found that are a nice addition to our study, and as a bonus are free (except 1)! 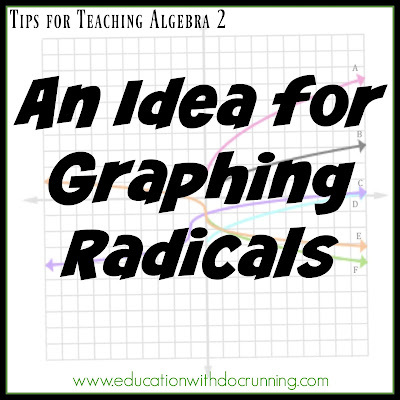 Here’s a fun little project for graphing radicals that can be done by hand or on a graphing calculator such as Desmos. Students use square and cube roots to create a piece of art. -and a little creativity from the students. 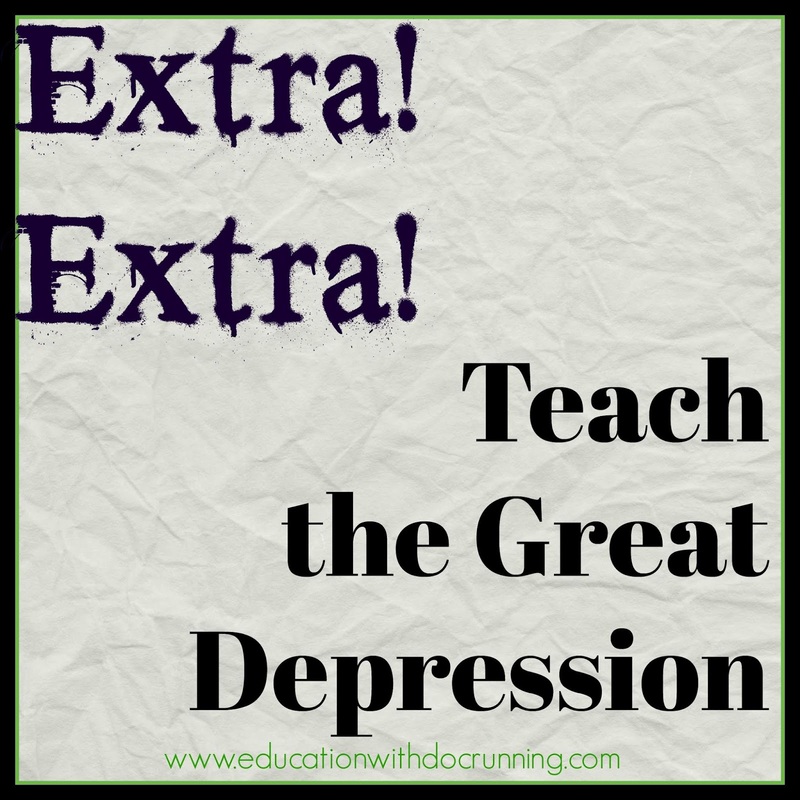 The Great Depression is an important part of US history and from a policy point of view telling of the future. We almost had one again in 2008. So, when we take on the Great Depression we look at how we got there and how we got out. We also spend significant time on the effects on individual Americans. One approach is through primary source analysis (what we do here) and a student-designed gallery walk (how to on student-designed gallery walks here). I also like to use the vehicle that was popular of the era for sharing information. In the case of the Great Depression, this is the newspaper. 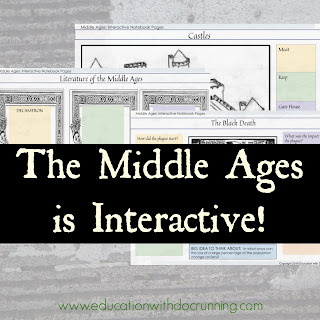 It's easy to teach the castles and knights of the Middle Ages. Students love creating their own heraldry crests and embarking on simulations of the feudal system. 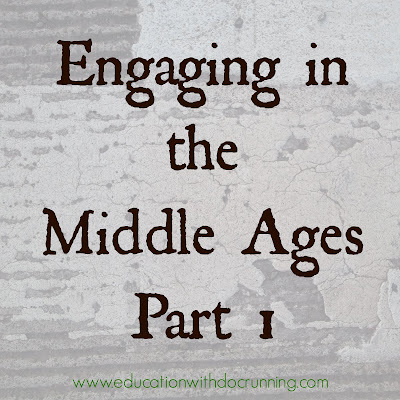 But there is more to the Middle Ages in Europe than the tales of King Arthur (although, I definitely included them). 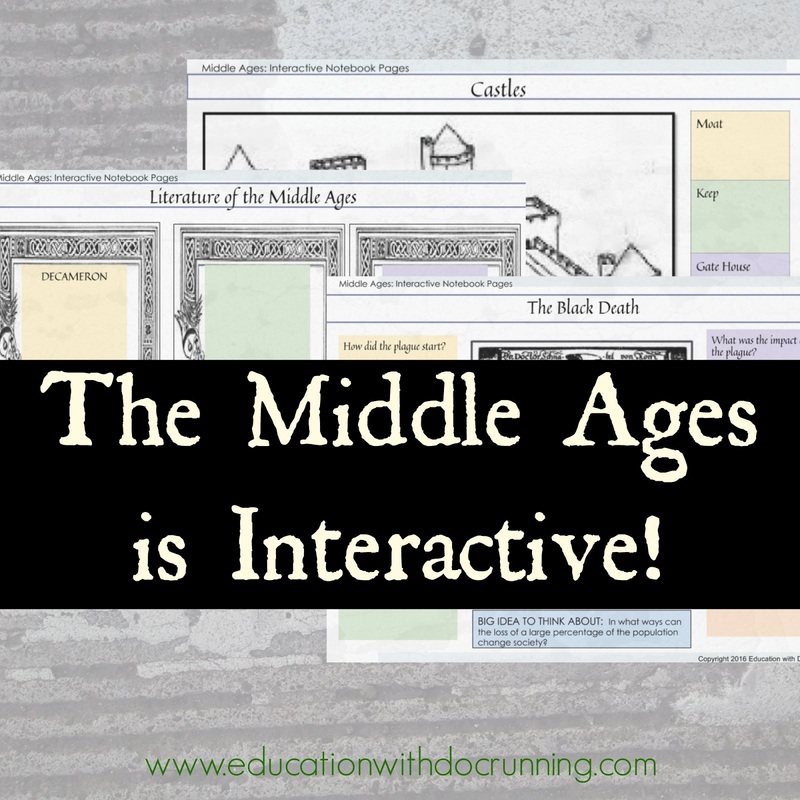 The engaging activities we jump into in our class are anchored by interactive notebooks. The key idea here is interactive. Get the latest tips and tricks for your classroom! Subscribe today! Curriculum developer, educator, education policy researcher, author, advocate for social justice, PhD, and of course, ultra marathon runner. I am a research policy advocate, educator, curriculum developer, author, PhD, amateur chef and of course, ultra marathon runner. I am deeply passionate about helping every student have the best opportunity to find their passions and develop their skills. 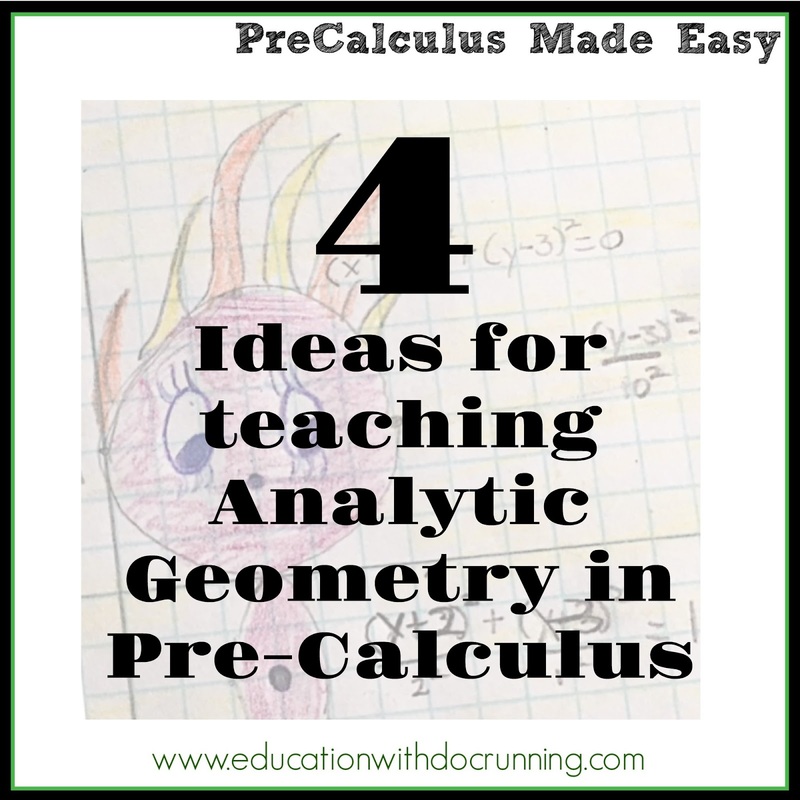 Get the latest tips and tricks! Subscribe to the newsletter today!